Entrepreneurial advances by individuals striving to get their foot into the door of self-owned, booming businesses, are at an all-time high. One thing that’s even better about this positively effective trend, is the targeted group reflects our young and black creatives with a plan to not only level up within their own lives, but also impact the similarly cultured ones around them. As a graduate of South Carolina’s Benedict College, Tanksley also emphasizes the importance of leaders of these brands, and our young leaders in general, to grasp onto the college experience. She promotes the experience it provides to take in new knowledge, make connections, and learn the benefit of networking before being thrown into the real world. However, being familiar with the financial restraints that are sometimes attached to the higher education experience, she says the alternatives are as important when we create our own lanes and follow those paths. In 2015, Tanksley’s entire game plan changed. She crossed paths with Mona Scott-Young, notable television producer responsible for the popular VH1 franchise Love & Hip-Hop, who she describes as someone who she admires, and who also put her into contact with Shante Bacon and Saptosa Foster of One35 Agency. With expanding a successful brand, comes expected challenges. For Tanksley, it wasn’t so much of a physical setback that she had to battle with, but a mental capacity filled with the urge to break out of perfectionism. 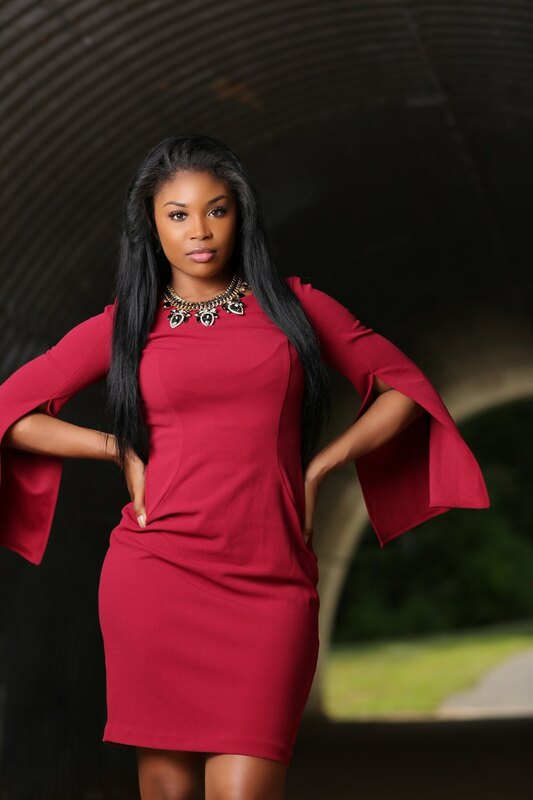 After securing her business license and getting the legal part of her new mission down packed, Tanksley focused on creating a signature look and feel for her company. Next came the major part of any new venture, putting oneself out there to the public, and in her case, recruiting and going about making a statement of accomplishment through her work, and allowing people to see why they should trust her to elevate their own. With no active team at the start of Royalty Reign Management, Tanksley said it was difficult, but her main priority was creating a sense of distinctiveness and being unique in such a broad industry. The time, energy, and dedication put into being a CEO are as rewarding as it can be overwhelming, according to Tanksley. To overcome challenges if they happen to arise, she relies upon her trust and release mechanisms on her very own CEO, God. 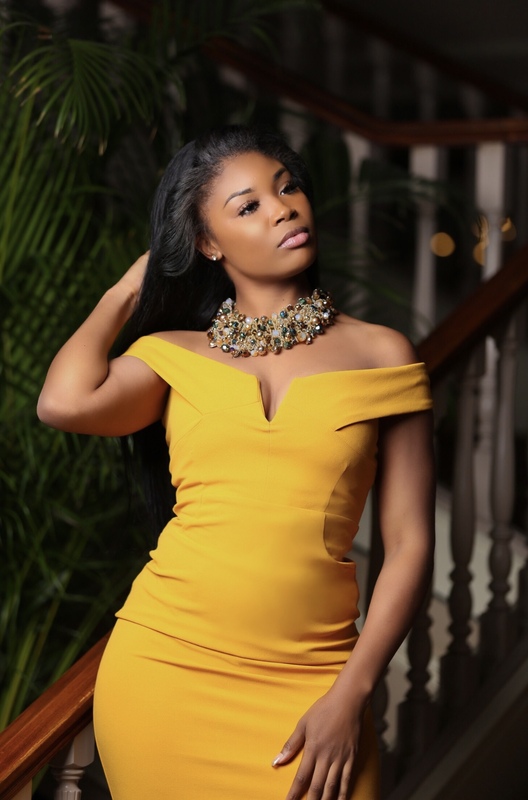 Outside of being the personal Olivia Pope to her cohorts during a business crisis and in general, Tanksley is also the owner of House of Reign, a luxury wedding boutique, and it’s sister, Taste of Reign, a more modern boutique stationed online. 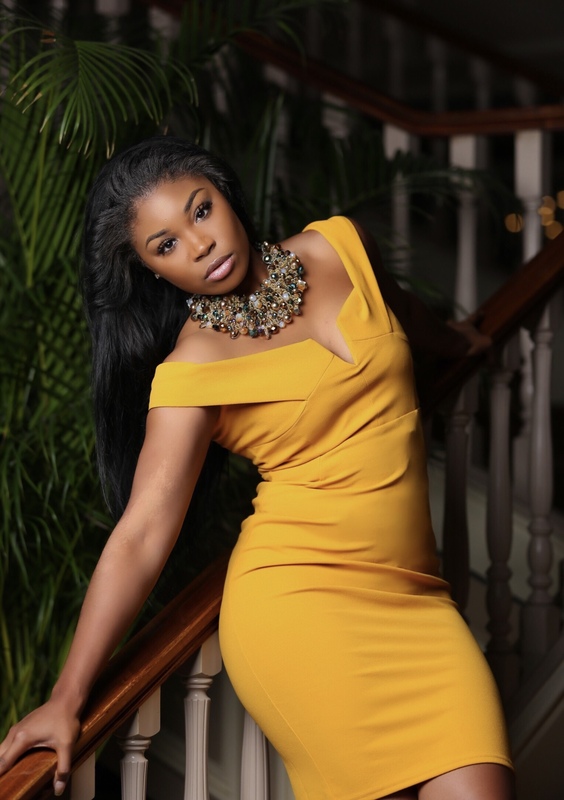 It doesn’t stop there, as Tanksley is also reaching out to another audience she calls the “Daddyless Divas,” an opportunity for fatherless celebrities to sponsor and shed light on their experiences, and encourage others to strive for success despite trauma. Next month, she will be releasing her second book, and also further into the summer, presenting a multi-city class geared toward helping minorities build their brands, and begin marketing on a global level. Be sure to keep up with all of Kioka Tanksley’s business ventures on Instagram @kiokatanksley.